Get a 10% discount when booking early, which offers the lowest stay rate. The discount is provided on condition of room reservation not later than 15 days before planned check in. 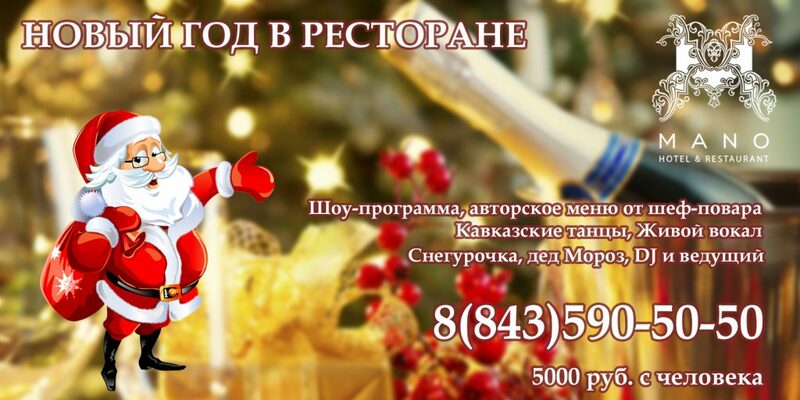 «Birthday» promotion is available 3 days before and 3 days after the date of birth and includes the breakfast at the restaurant, as well as 15% discount for room rate. Passport must be presented by the guest at the check in. The offer is valid for one night stay only. Advanced booking is required. The discount is available within 7 days after the marriage. The marriage certificate must be presented. Advance booking is required. 20% discount when you book the entire hotel. The MANO hotel offers special terms for accommodation of groups of 10 people and more. Discount and promotions don't total up, and don't apply to online booking.